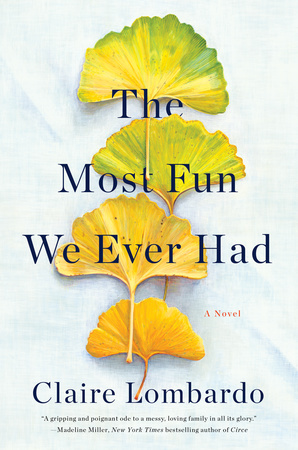 Continue reading "May 2019 LibraryReads Top Ten List Announced!" 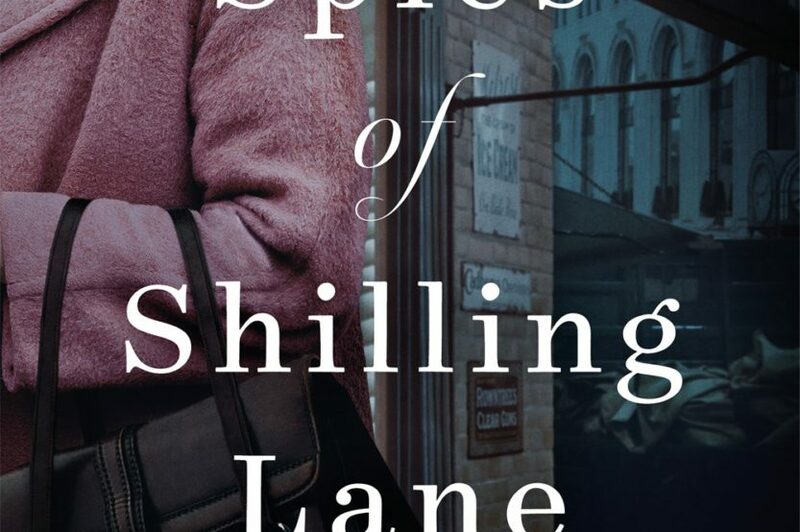 Continue reading "What Will You Read for June 2019?" 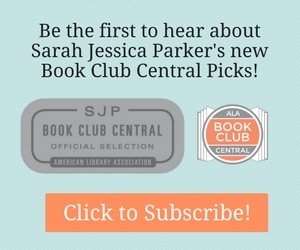 April 2019 LibraryReads Top Ten List Announced! 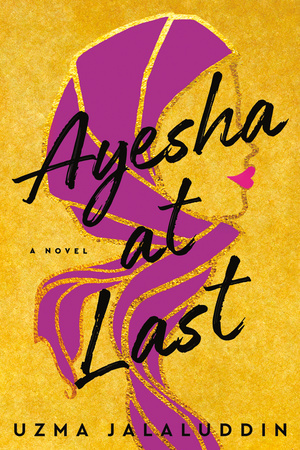 Continue reading "April 2019 LibraryReads Top Ten List Announced!" What Will You Read for May 2019? 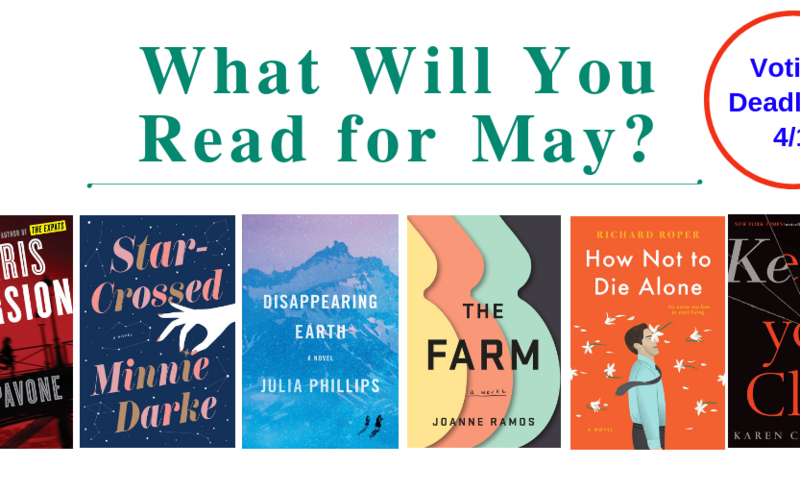 Continue reading "What Will You Read for May 2019?"